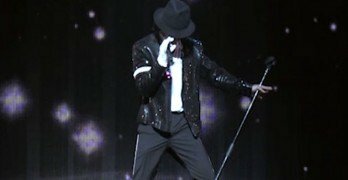 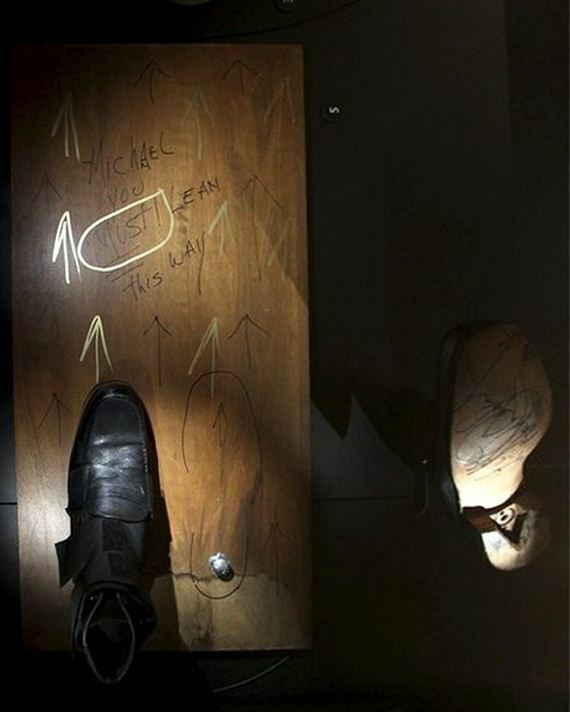 Michael Jackson did many great things during his lifetime, but one thing he actually did that not too many people are aware of is that he patented an anti-gravity boot. 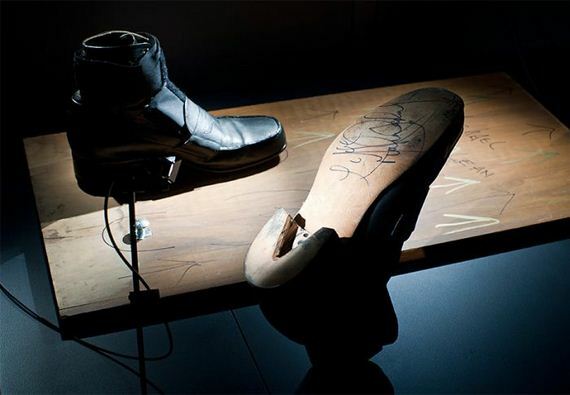 These are the boots that allowed him to lean really far in the music video Smooth Criminal, which allowed him to defy gravity. 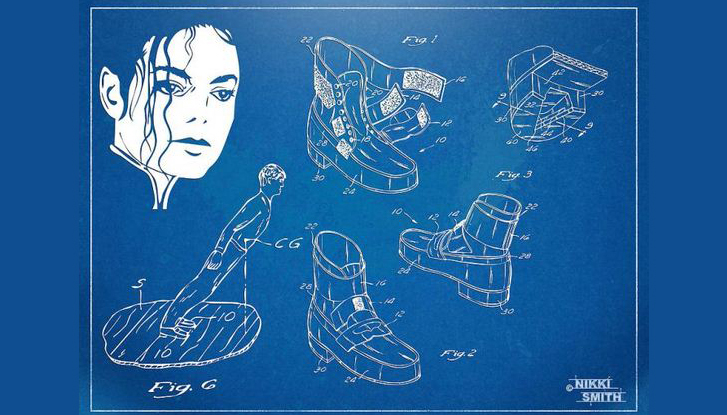 Here is the actual patent pertaining to his famous anti-gravity boots.